Comment: I would like to get an estimate for venting, it is in the attic and we need new venting and advise. Ridge venting. Asphalt shingle venting. Comment: Two small leaks over kitchen area. Woodbury Roofing Contractors are rated 4.72 out of 5 based on 397 reviews of 31 pros. 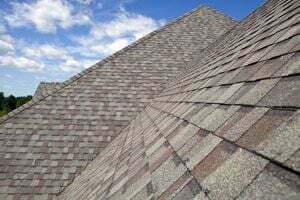 Not Looking for Roofing Contractors in Woodbury, CT?